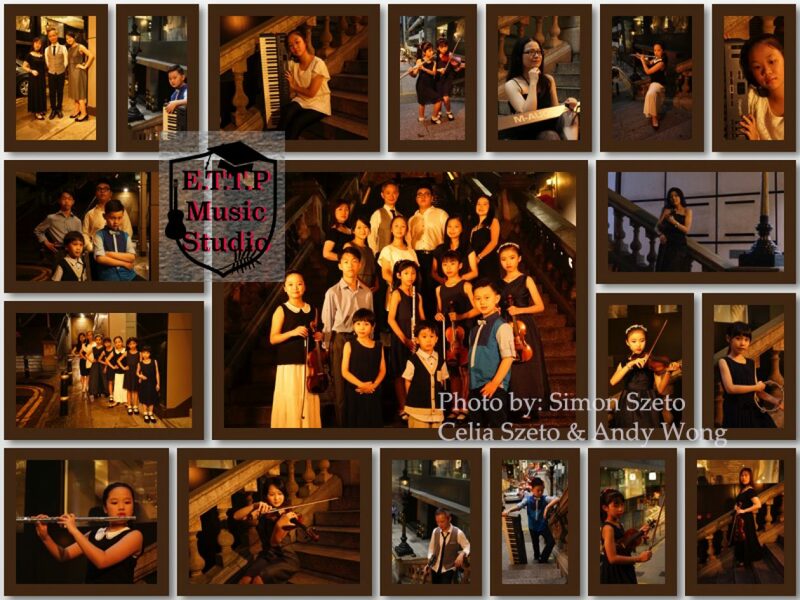 Ellen Thong Teach and Perform Music Studio | We Make Music, Make Dreams! Life is a mistake without Music. Start your music journey now! Shop 238–239 . One Terminal 1/F. Wah Lok Mansion. Tsing Shan Square. Music unite people, unite souls, it’s my fortune to have the ability to share what I have with you. Thank you to my parents who gave me this chance. Welcome to my Blog. This is a blog mainly for sharing my music, my music teaching life, my students and my philosophy. Hopefully you will share some common thoughts in it. RECORDINGS-STUDENTS: Student’s playing nicely will also be recorded and put up here. as an encouragement. Miss Ellen has been teaching since 1997 till now. She has worked as a news journalist after her bachelor degree in Communications. BA (Hons) Communications and Media Studies. 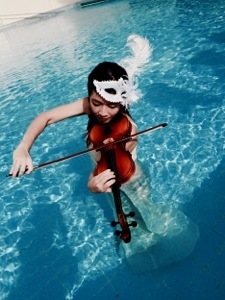 After working as news reporter, TV show host and others… She has decided to devote herself fully into the music field. She came to a thought a day that life is so short, if ones cannot indulge in a job or career that she enjoy most, that would be pity. Ellen loves music very much. 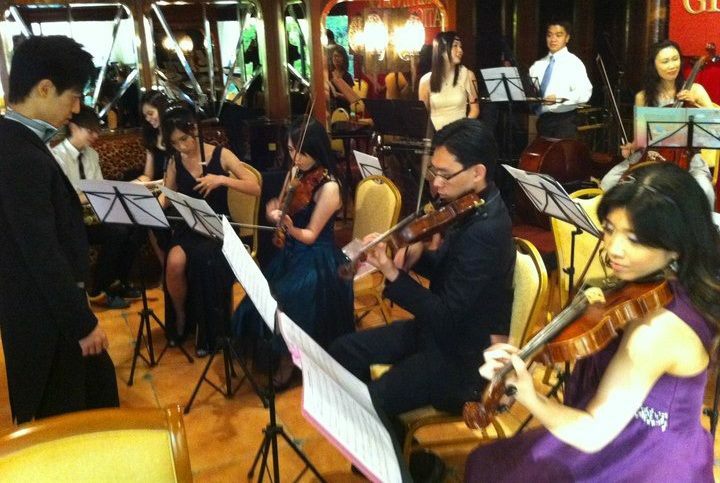 Jamming with friends and accompanying other soloist has been her most favorable interest. Jamming with Debra Wong on “Secret Garden” instantly. Although Ellen was working in a different field other than music, she never stopped learning. She obtained her piano performance certificate ATCL (performance level 1 certificate) with distinction during the course and also started another new instrument: violin. Life was not easy handling both day time job, teaching in the evening and practicing with the dumper pedal on during midnight or early morning. After some years later devoting herself fully into music, she worked on the next level, the LTCL, (performance level 2 certificate) and picked up second instrument : Violin. (now proceeding to learning diploma level after grade 8). She also pushed herself to further study in the field of music, the Master of Arts in Music (major: conducting) in HKBU in 2012. Thanks for taking this photo for me. 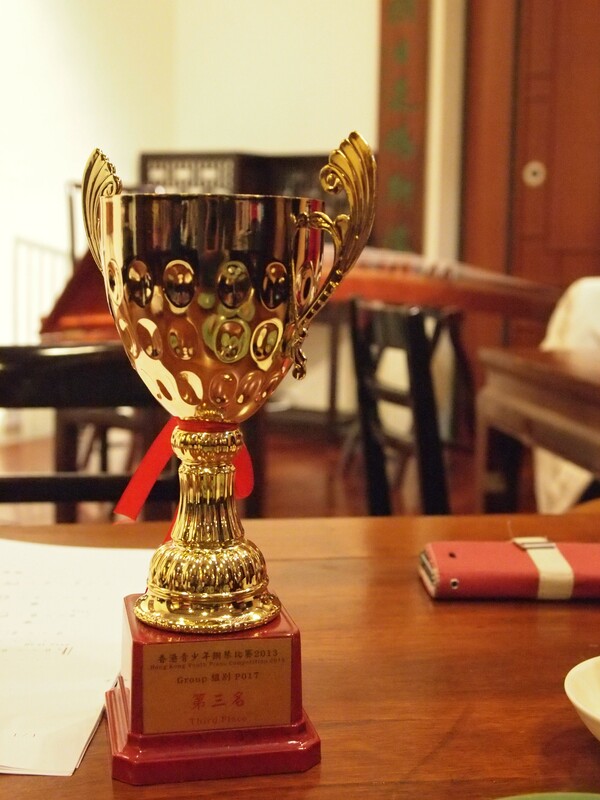 I will continue to work harder. Any copy and paste of photos or essays or audios or else in this website without quoting the source is prohibited.